Have you heard of KORNNA before? 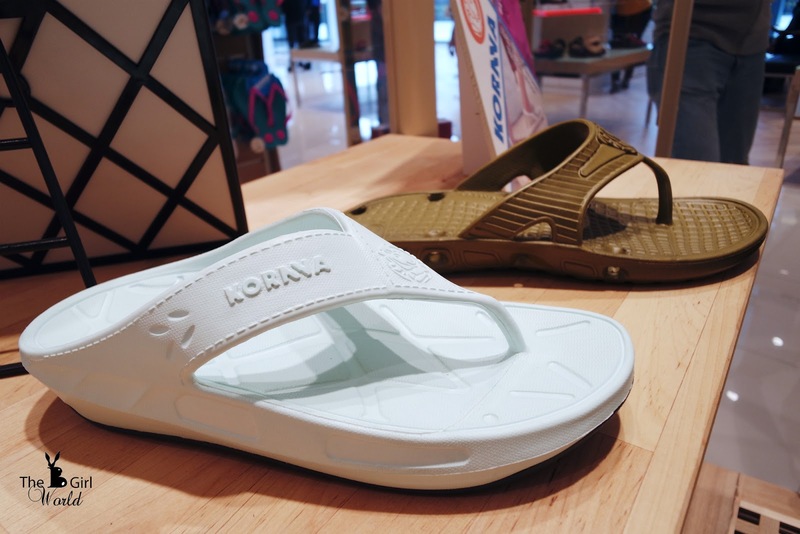 KORNNA is a brand of casual footwear which made with support EVA compound that rivals some of the most renowned casual shoemakers in the world. 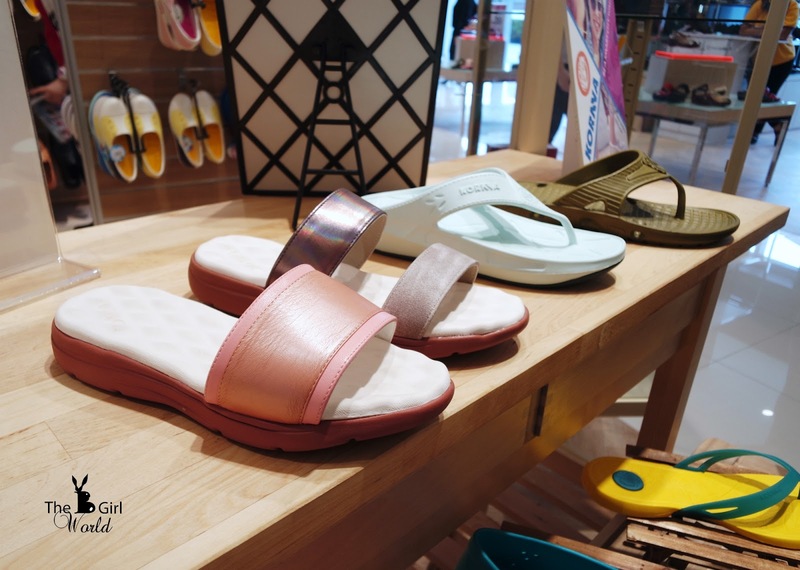 To show the spirit of slogan ‘Making Feet, Hip & Happy’, KORNNA shoes give your feet a surreal feel of ultra lightness, softness and comfort that put a spring in your step. 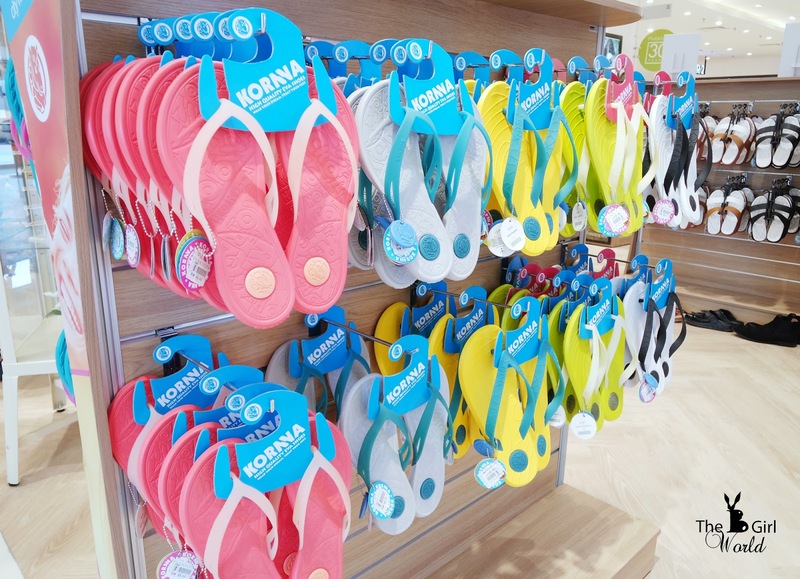 Congratulation to KORNNA Malaysia has officially opened their latest counter at G Floor of Parkson, MyTown Shopping Center today! 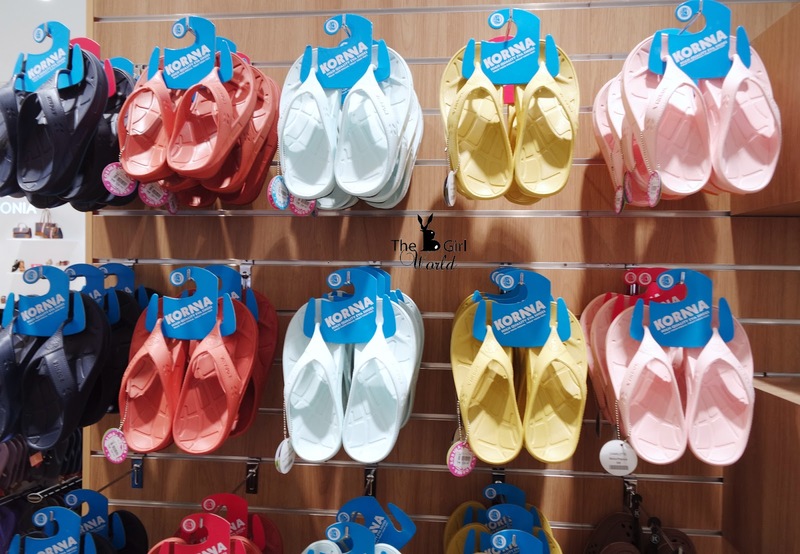 Also is for the young at heart, KORNNA shoes available in many other great colours and excellent neutral shades from classic colour, striking colour to pastel colour. 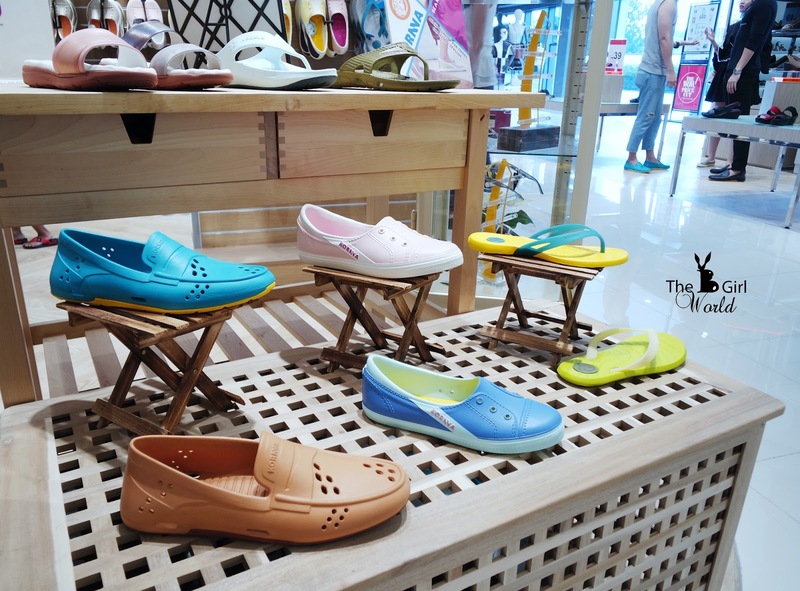 Every colour and style is born from the passion of KORNNA's designers to express your personality, mood and attitude, you can find the best styles here for all ages with variety shoes designs. 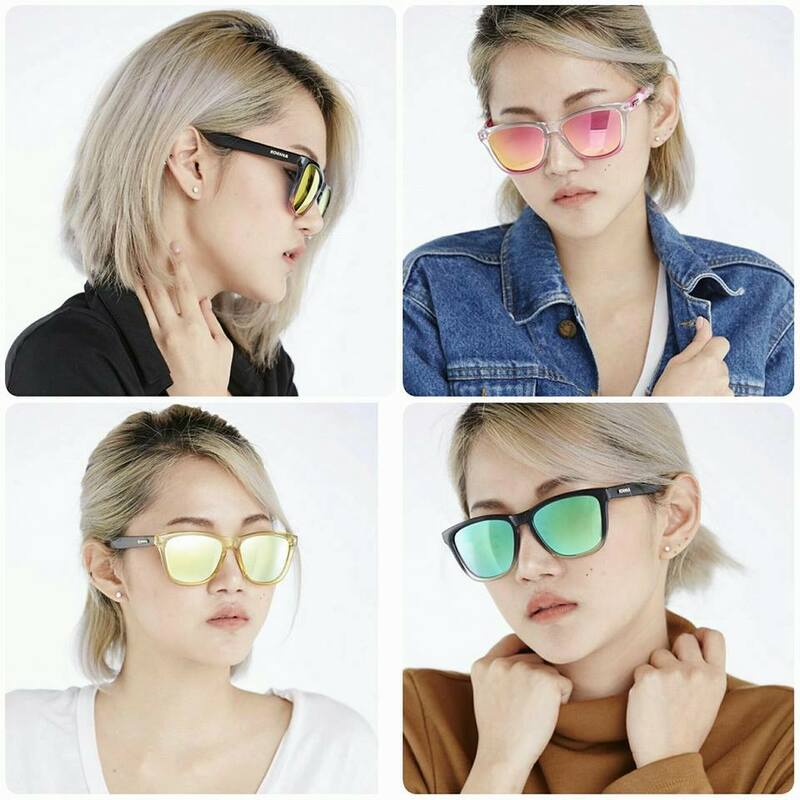 With a price tag that fits your budget right, it is no surprise that KORNNA is now easily seen in the stores and streets of Singapore, Malaysia, Thailand, Vietnam, Indonesia, and soon around the globe. I am wearing their pink Teresa, so comfortable and its very light weight! Come with anti-microbial, shock absorbent and water-proof, so not to worry when go out during rainy day. Picture credits to Kornna Facebook Page. Please take note : These promotions are only valid on 8 Apr 2017 and 9 Apr 2017, exclusively at Parkson, MyTown Shopping Center. 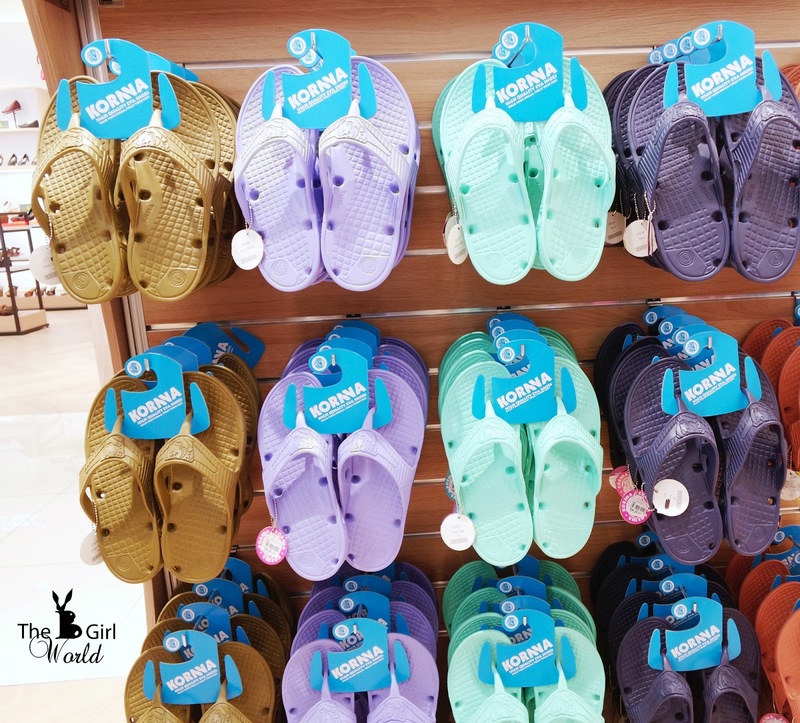 Slip into a pair of KORNNA and step up in style happily!